Campground Rules Sign: We Reserve The Right To Refuse Service. 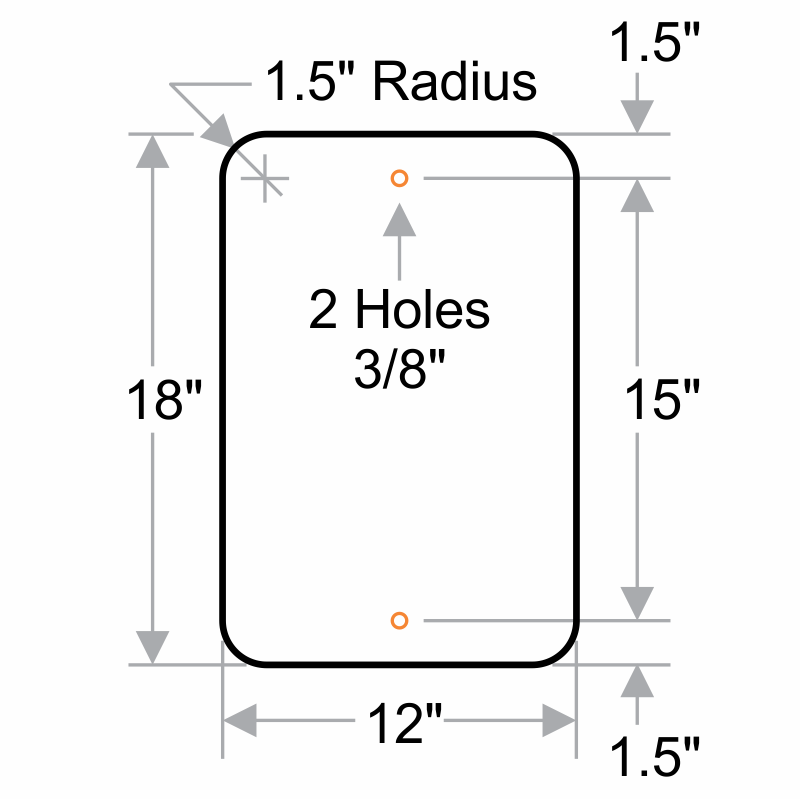 Visitors Must Abide By Our Campground Rules Or You Will Be Asked To Leave. Legend We Reserve The Right To Refuse Service. Visitors Must Abide By Our Campground Rules Or You Will Be Asked To Leave. 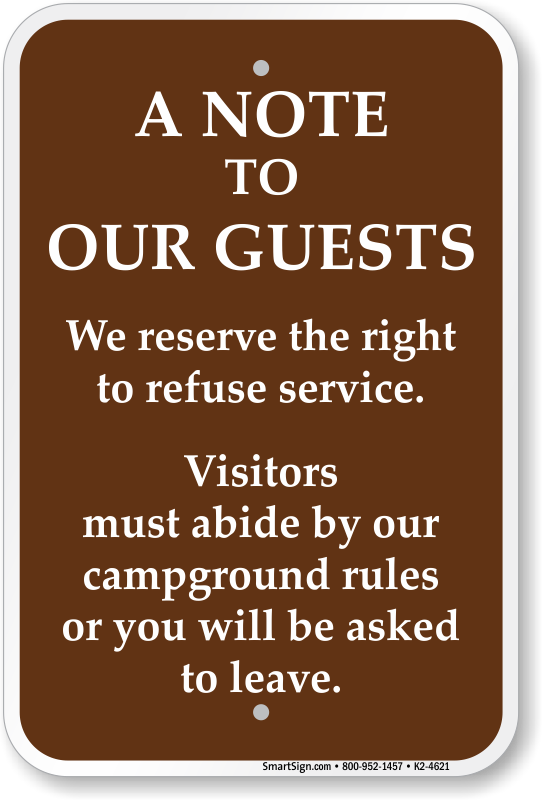 This right to refuse service sign for campgrounds leaves no room for confusion.